This is the first track on the impressive debut LP from Mickey Gloss. It's called "Astral Projections For The Kinetically Deranged" and will be released on 18th November. "Mickey Gloss is releasing his debut album, 'Astral Projections For The Kinetically Deranged', on 18th November through H Badger Records, on vinyl and digital download. Leaving the east coast of Australia for London, amidst the chaos and disorder of the riots in summer 2011, he crafted a sound that projects the anarchy and energy he suddenly found himself in. Following on from the lead single 'Are You Happy', the debut album extrudes wry social commentary with garage psychedelia and continues to show the depths of his writing ability." This track is taken from a new 12" by Toronto band Absolutely Free which was released by Lefse Records last week. The record also includes a track called "Clothed Woman, Sitting" which is also well worth hearing. New single from Poeticat. Released just last week with a track attractively titled "Kill The Concrete Square" on the b-side. You can catch them at The Windmill in Brixton, London if you so wish on 28th December and 1st February next year. Both dates are Saturdays. 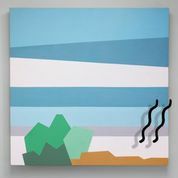 This track is one of nine on the new Merx LP which has been blessed with the wonderful title "20000 Sq Ft Under The Sea". It will be released on Permanent at some point in the future limited to just 300 copies. 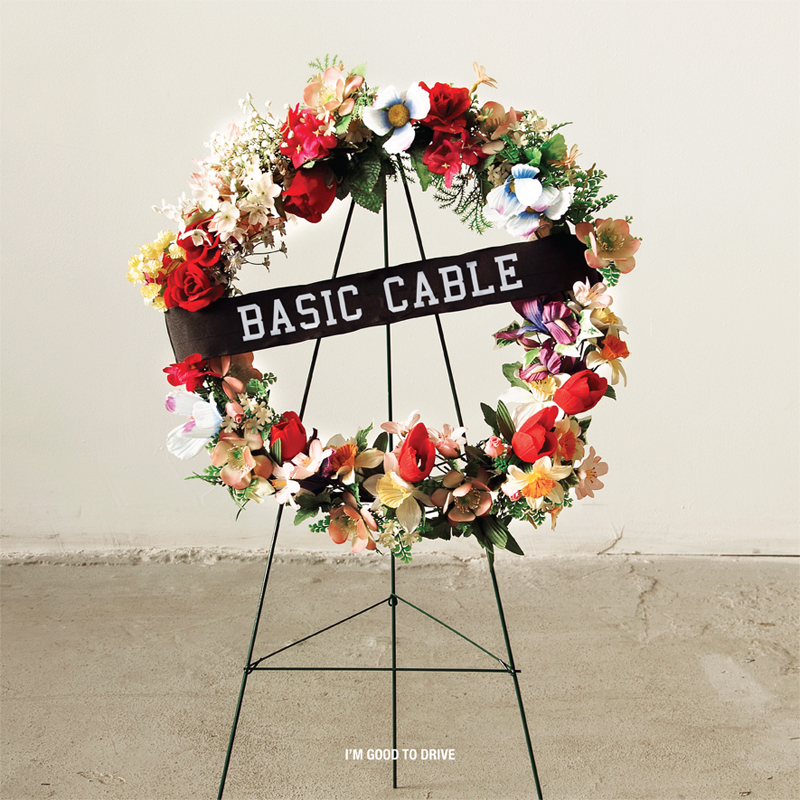 Another fine forthcoming release on Permanent Records of Chicago is an awesomely noisy LP by Basic Cable. It's called "I'm Good To Drive" and will also be limited to 300 vinyl copies with 200 on black vinyl and the remaining 100 copies are to be pressed on delightful sounding "beer vinyl" which will certainly need a home in my house. 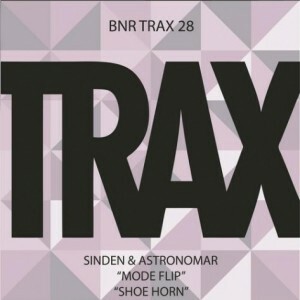 Another superb release from the BNR Trax stable. 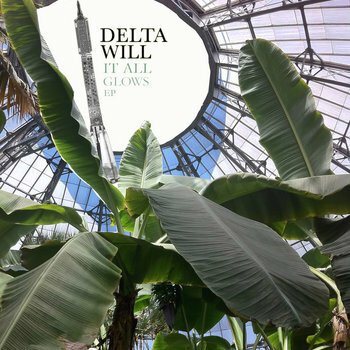 This is one of four tracks on Delta Will's second release "It All Glows" which was released last week. Taken from The Leg's well titled new LP. 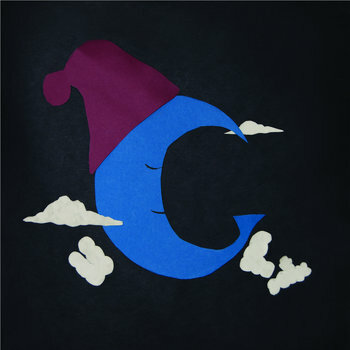 "Oozing A Crepuscular Light" will be released through Songs By Toad on 11th November. This record has given me a lot of pleasure this week. It's the new LP by Black Hearted Brother which features the combined talents of Neil Halstead, Mark Van Hoen and Nick Holton. 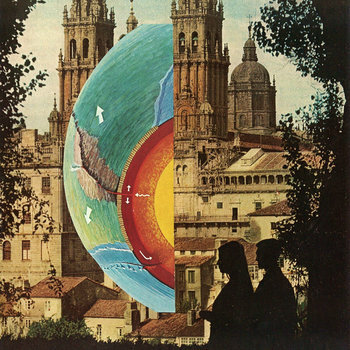 It's called "The Stars Are Our Home" and is available through Slumberland Records. There is a white vinyl edition which apparently is almost sold out. "10 Bleeding Gold cover songs by other Bleeding Gold artists!! The download is FREE - but if there is anything you can give, know that the money will go into helping Bleeding Gold return like a Phoenix!"